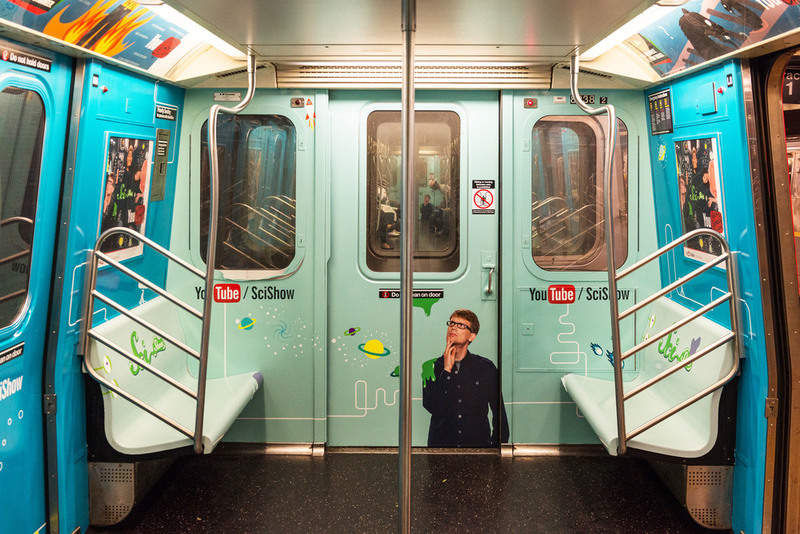 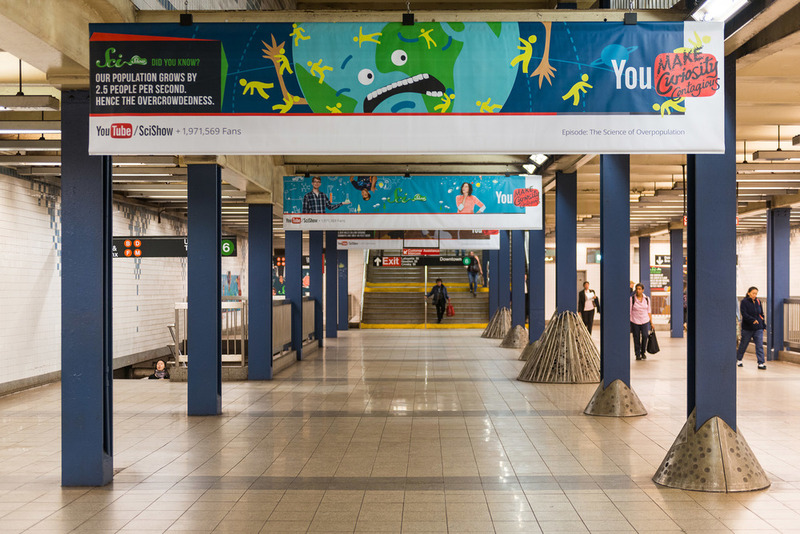 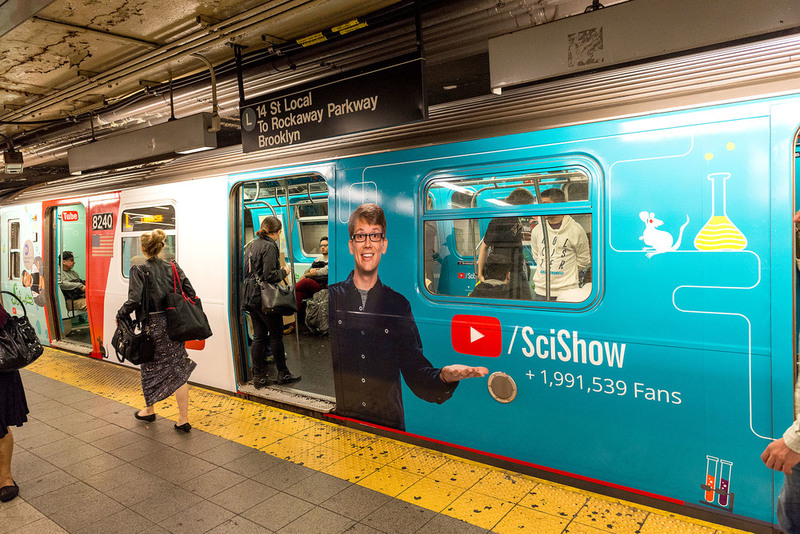 YouTube's third installment of the Beacons Campaign featured YouTube creator Hank Green and his science channel "SciShow". 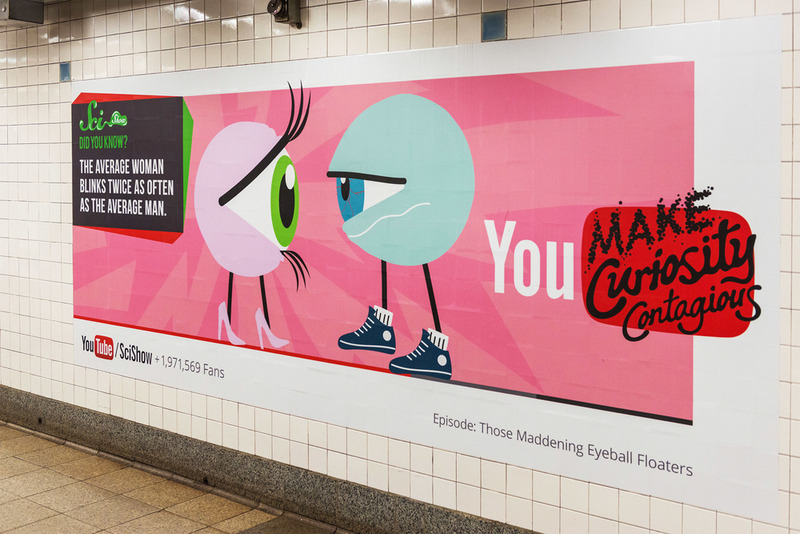 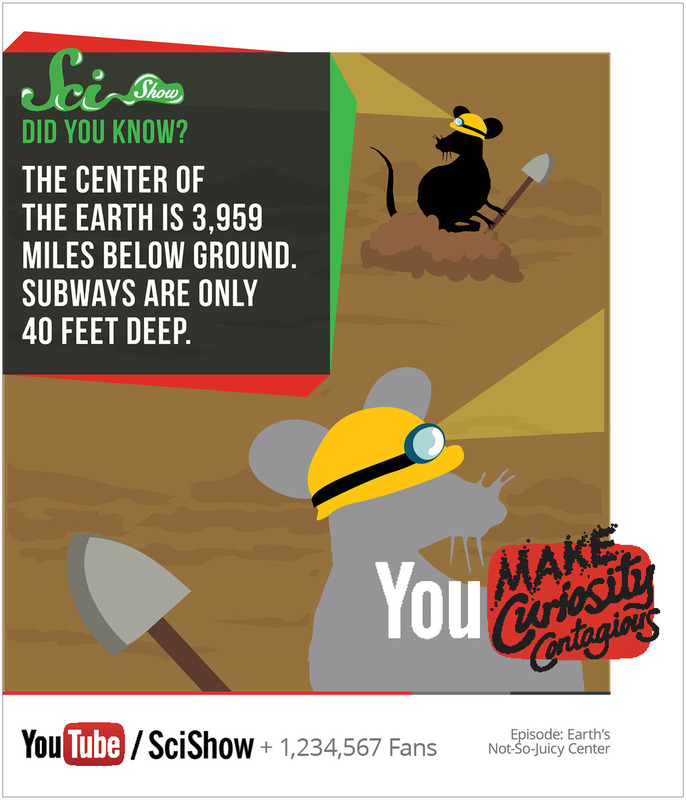 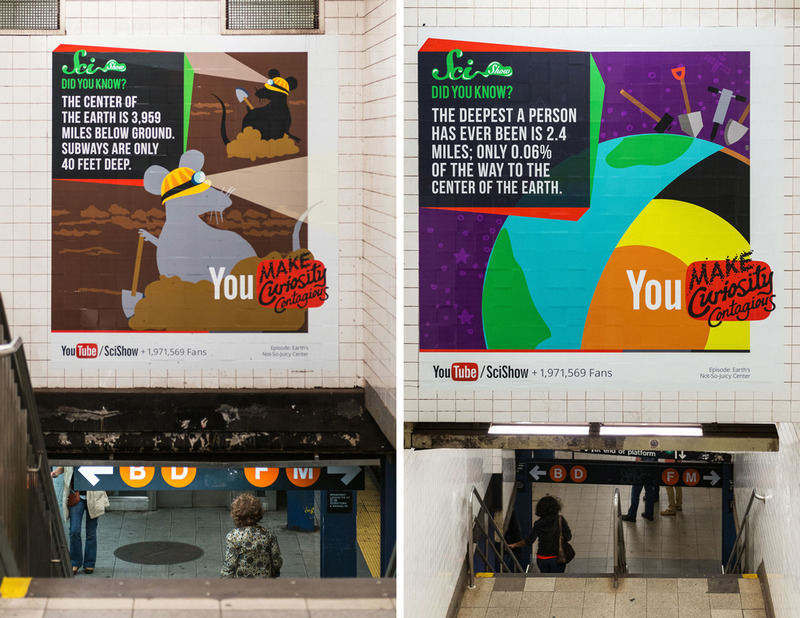 The campaign aimed to answer the world's most asked questions as determined by Google and they needed some pretty pictures to bring their campaign to life. 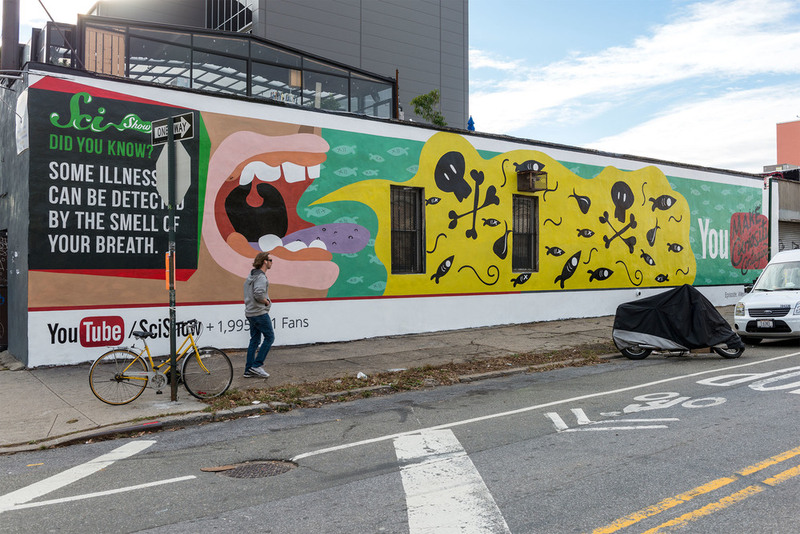 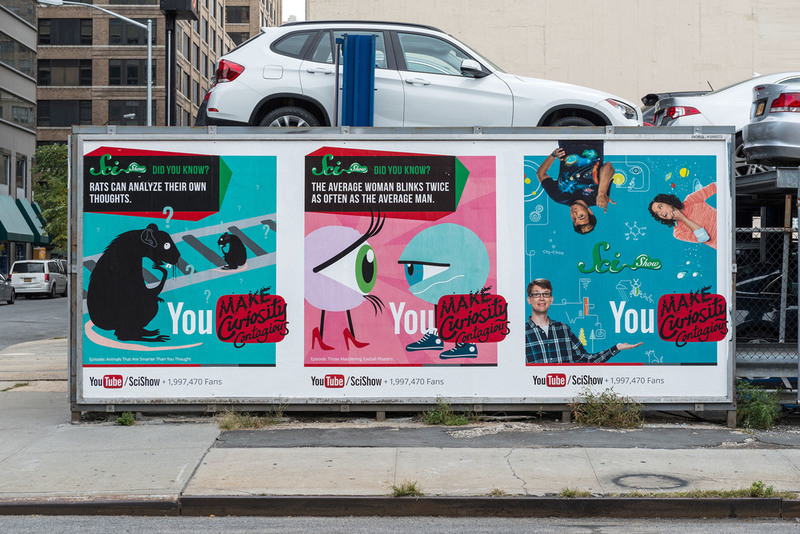 I was lucky enough to contribute some illustrations that got plastered all over New York, Chicago and Los Angeles + online all in the name of science!